Go on a journey through many of the most heinous and shocking crimes in recent Canadian history. 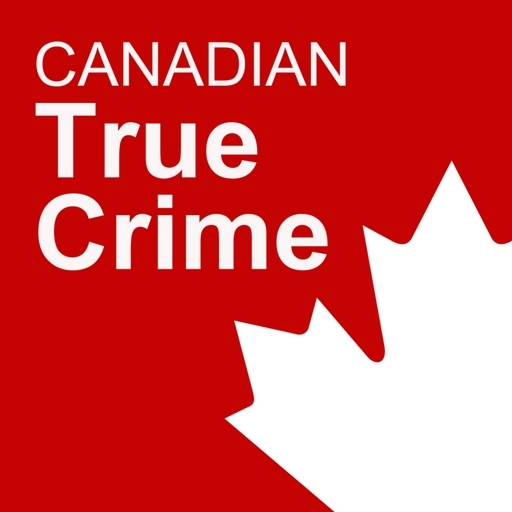 The Canadian True Crime Podcast is hosted by Kristin, an Australian true crime fanatic who has lived in the Greater Toronto Area for many years, and is a proud Canadian citizen. Tasked with creating background ambient music for the podcast, I set about combining the electronic hazy music that already existed within the podcast, with a cold and almost organic edge to go with it. With the show being more on the inquisitive side of true crime, it wouldn’t have fit to create eery & dark music, everything had to have a certain neutral, open-ended feel to it. The result was music that sounds like you’re on a road trip through a snow-covered highway.